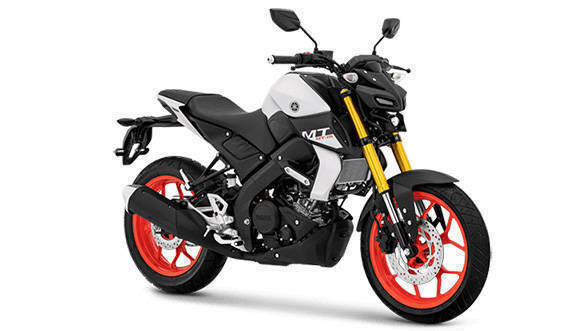 KTM Motorcycles India launched the 125 Duke in the recent past and ever since the bike has been in its niche segment, however, with the Yamaha MT-15 slated to be launched on March 15, 2019, will share the same market. That said, with an expected price of Rs. 1.20 lakh the upcoming 2019 Yamaha MT-15 will be closely priced to the TVS Apache RTR200 4V and the Bajaj Pulsar NS200. 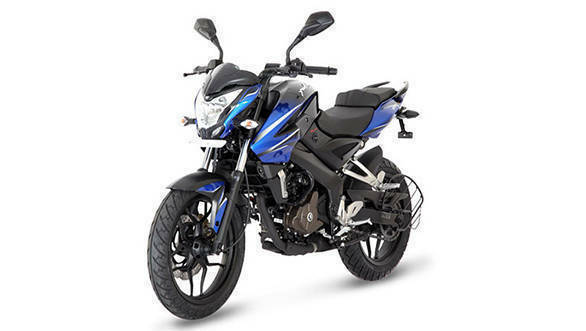 Arguably, Yamaha has a proposition in the naked-street segment, however, priced at Rs 1.33 ex-showroom Mumbai, the FZ25 is priced Rs 36,000 above the FZ-S V3 which retails at Rs 97,000 ex-showroom Mumbai. The upcoming 2019 Yamaha MT-15 will fill the space between both. We stack them together on paper to find out which one offers the most oomph! All the motorcycles in the comparo carry a naked street motorcycle design. 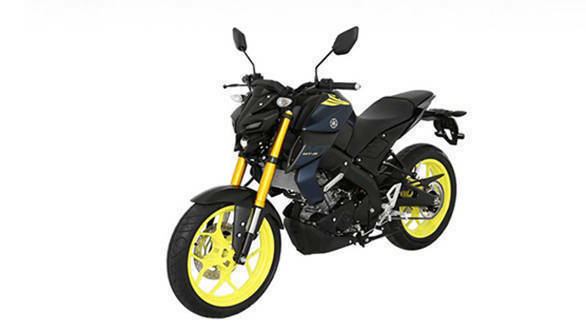 The Yamaha MT-15 is essentially a Yamaha YZF-R15 V3 without the fairing. The bike also sports a flat handlebar which uprights the rider triangle. The KTM 125 Duke also has a handlebar setup with naked styling whereas the Bajaj Pulsar NS200 and the TVS Apache RTR200 4V have clip-on. The bikes have minimum body panels and exhibit some part of the engine when seen from the side profile. The KTM 125 Duke, The TVS Apache RTR200 4V and the upcoming Yamaha MT-15 are equipped with a full digital LCD display, whereas, the Bajaj Pulsar NS200 has an analog RPM metre and a digital speed-o-metre. The Yamaha MT-15 will come equipped with a projector headlamp while the rest in the segment will be offered with a halogen bulb. In our comparo, the motorcycles range from 125cc up to 200cc. The 125 Duke with its 124.7cc liquid-cooled engine makes the most modest power figure of 15PS and 12Nm of peak torque. Moving along the scale, the Upcoming MT-15 produces 19.3PS and 14.7Nm of peak torque with its 155.1cc liquid cooled engine. The Pulsar NS200 and the Apache RTR200 4V produce 23.8PS, 18.3Nm of torque and 21PS and 18Nm of torque respectively. The RTR200 4V is the only motorcycle in the comparo to have a five-speed gearbox while the others are offered with a six-speed gearbox. The KTM 125 Duke is equipped with an upside down fork setup up front while the others run on conventional telescopic forks. 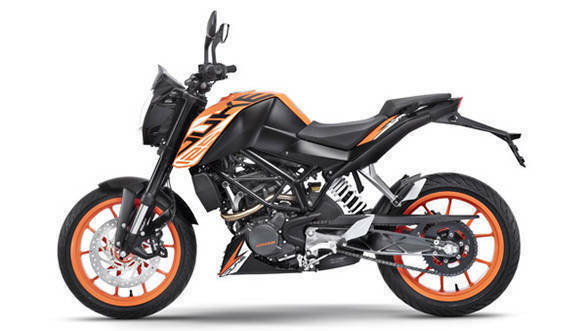 The KTM 125 Duke has the biggest brake rotor of 300mm and gets a single channel ABS. 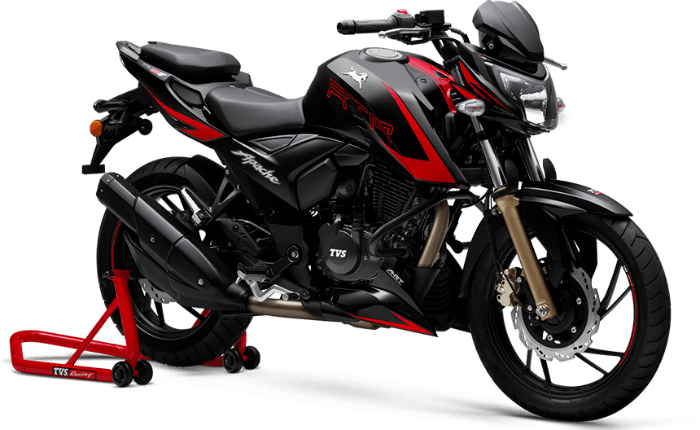 So far, only the TVS Apache RTR200 4V was offered with a dual channel ABS, however, the Yamaha MT-15 is also equipped with the same. The Bajaj NS200 also gets a single channel ABS. The expected price of the upcoming Yamaha MT-15 is around Rs 1.20 lakh which puts it in the same ball game as the KTM 125 Duke which retails at Rs 1.17 lakh. While the RTR 200 4V and the Pulsar NS200 has priced at Rs 1.09 lakh and Rs 1.11 lakh.